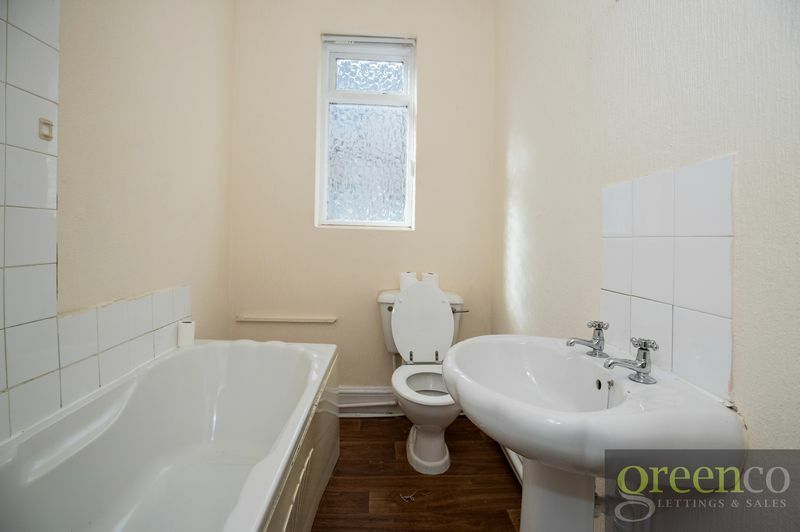 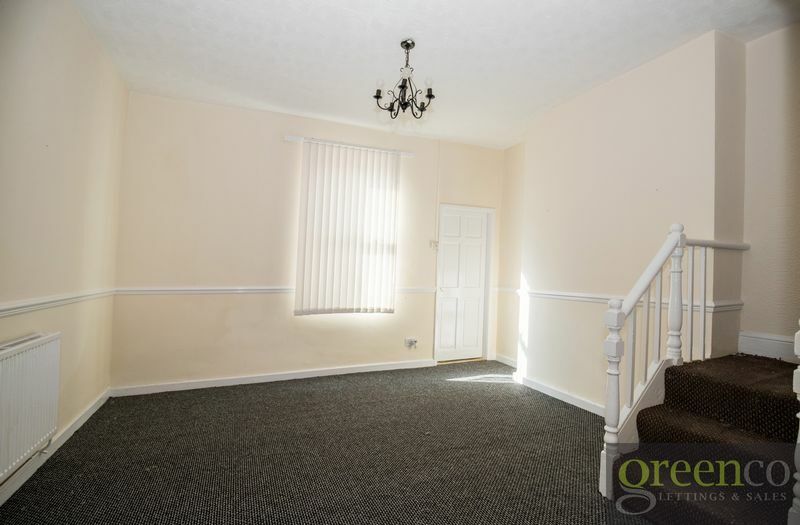 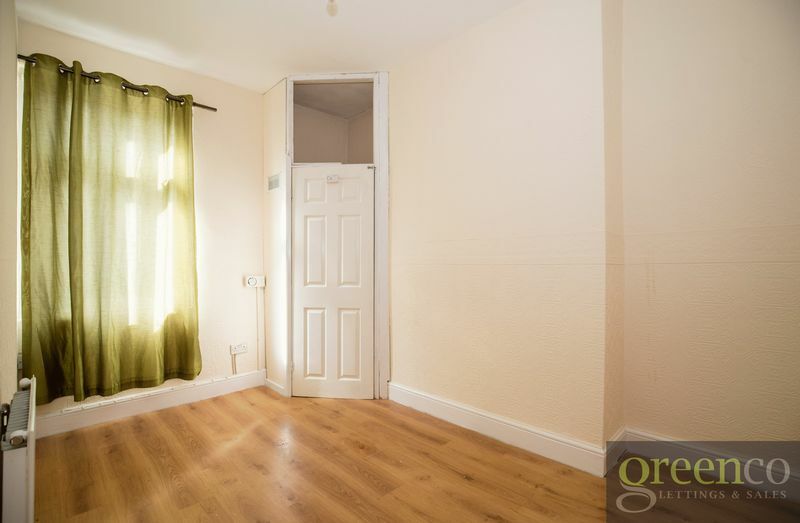 Greenco Properties are delighted to present this spacious three bed family home on the market. 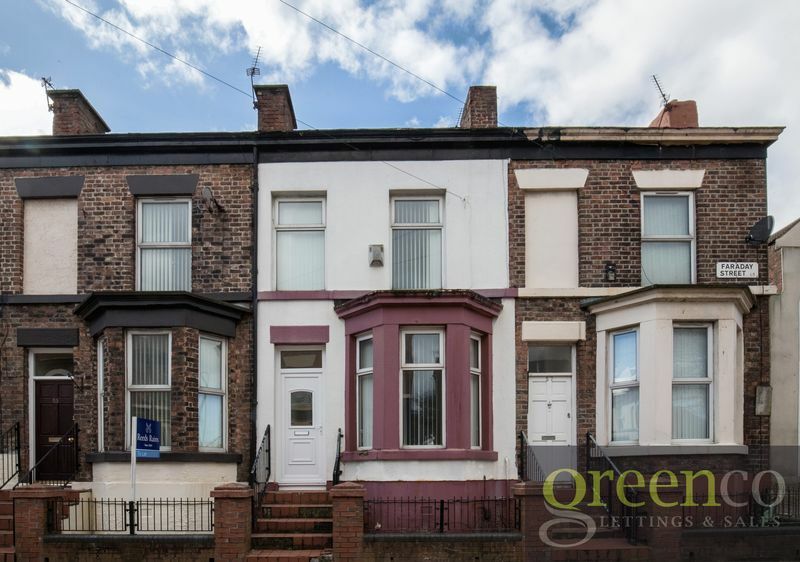 Sold as an investment opportunity, this house is currently tenanted, producing an annual income of £5,940. 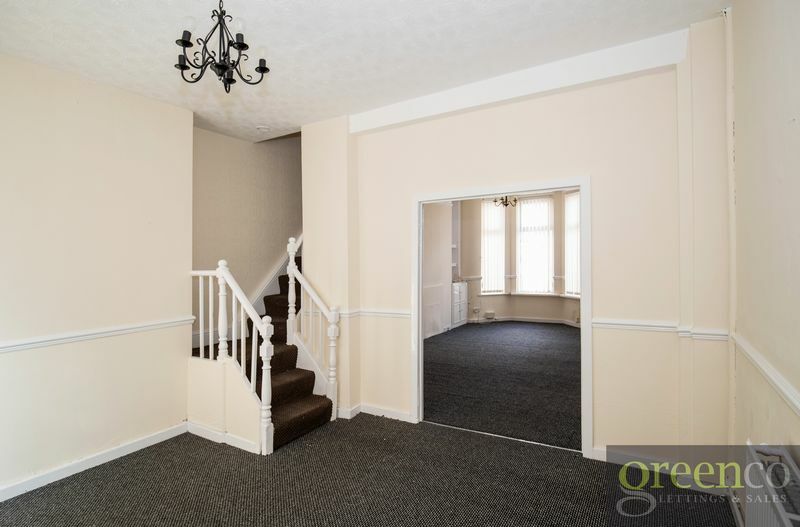 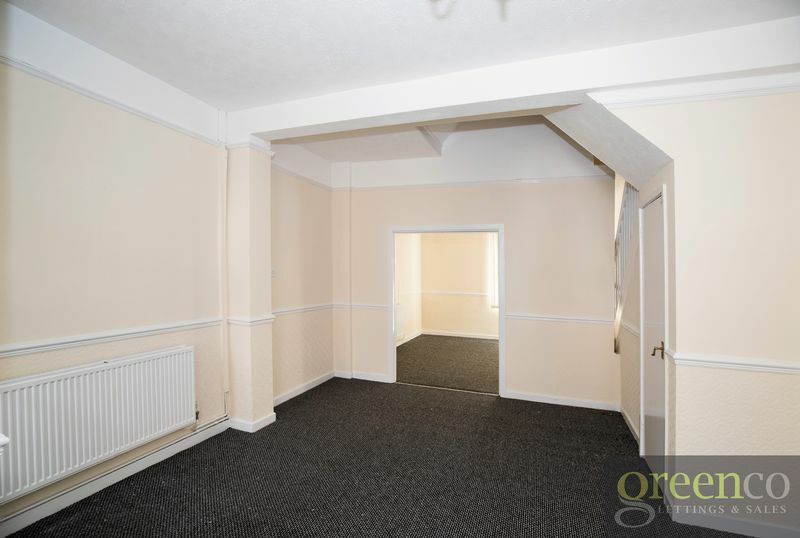 The property comprises two large open plan reception rooms, with freshly painted walls and newly fitted carpets. 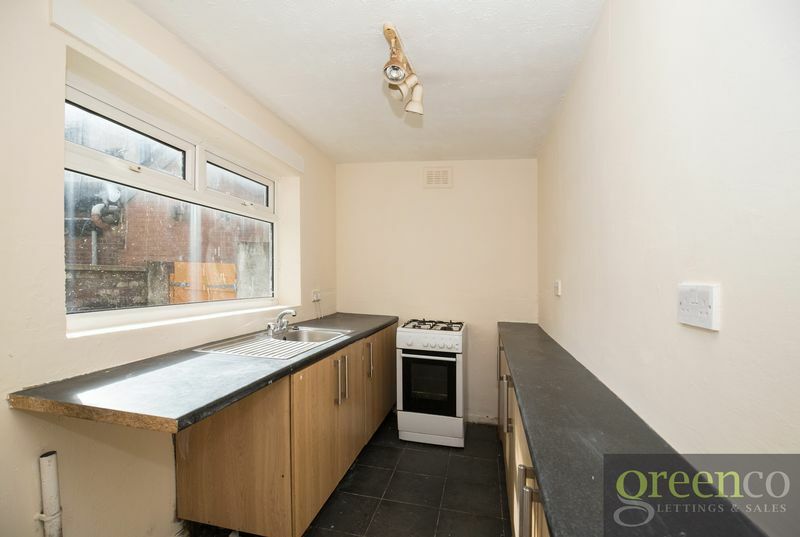 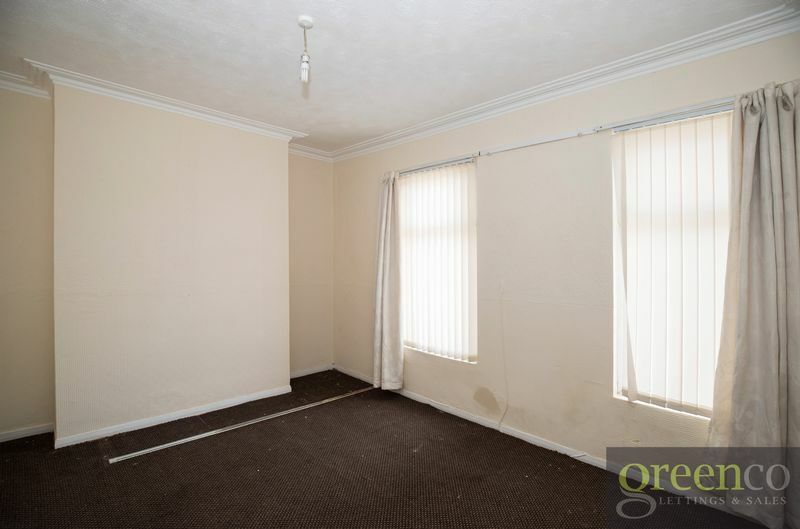 To the rear of the property is a galley style kitchen (in need of some modernisation), with access to a generously sized back yard. 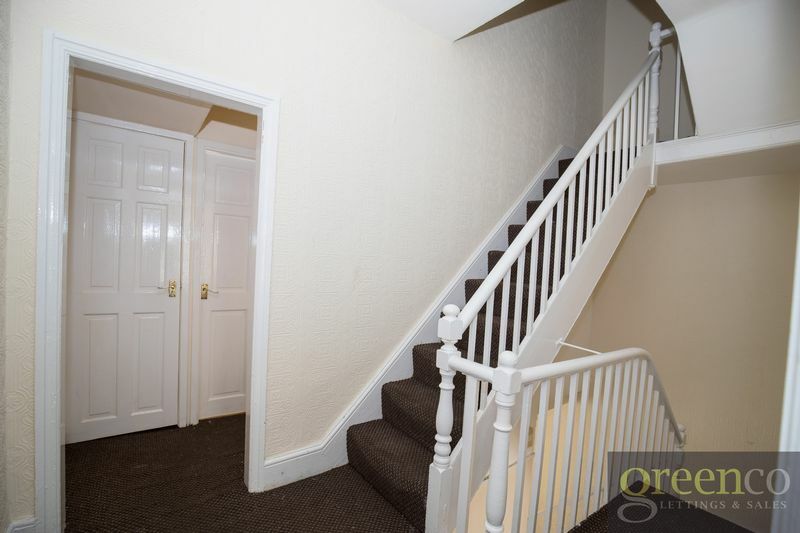 On the first floor sits two double sized bedrooms and a bathroom with three-piece suite. 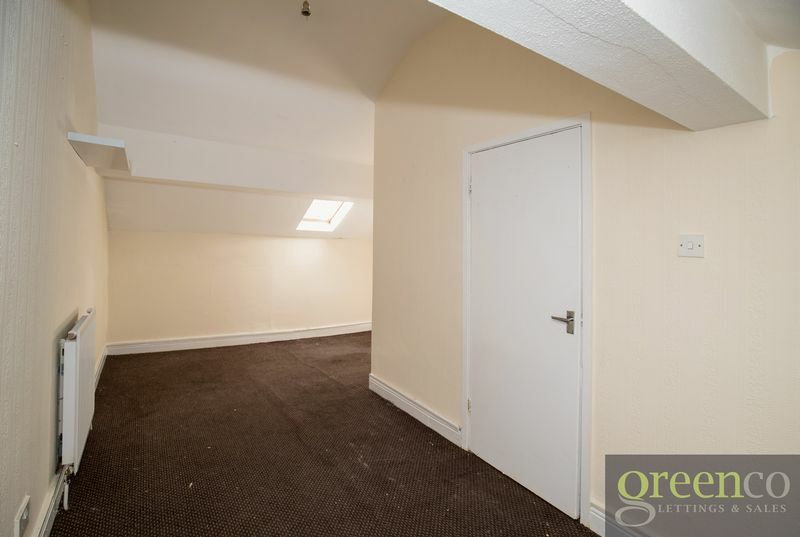 On the second floor is a large loft bedroom with velux window. 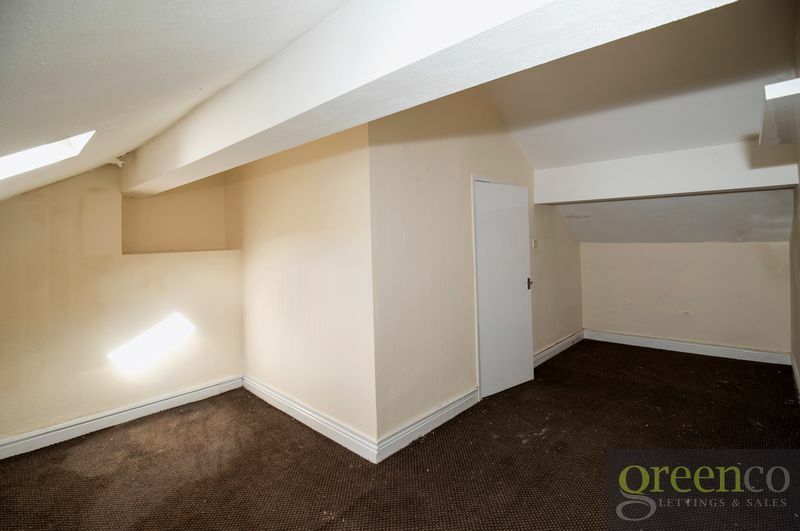 Spanning over three stories with ample storage space, this property is ideal for anybody looking to grow their portfolio. 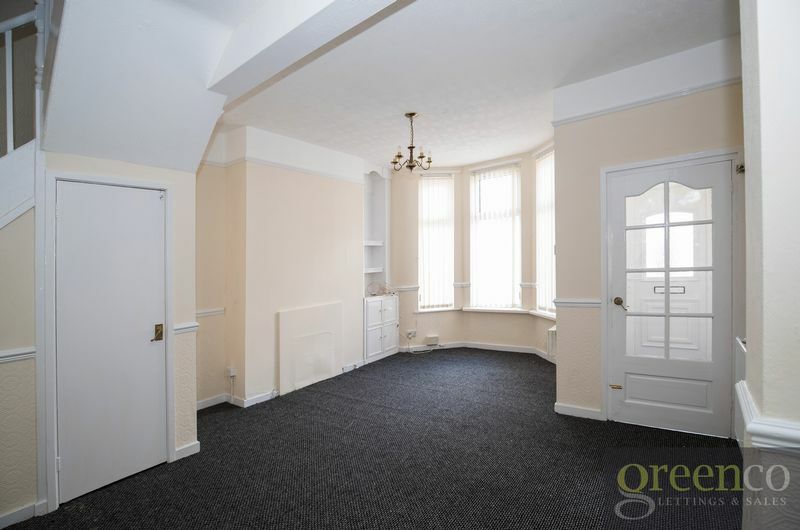 Situated in a prime location, close to all local shops and amenities, this property is a catch not to be missed.